The Jiffy Lube car maintenance and auto servicing shops can be found across the country. We worked with the Northern California branches of the company to promote an oil change coupon they offered for a few weeks at the beginning of the summer. 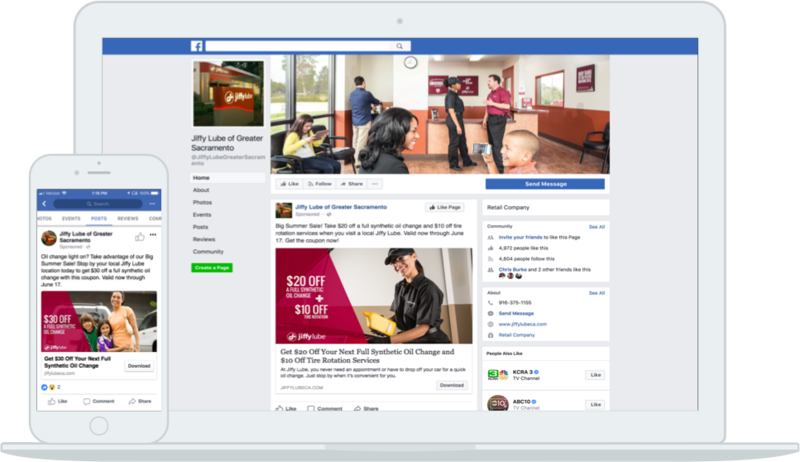 For this campaign, Jiffy Lube wanted us to focus advertising efforts on Facebook and test two different offers. The goal for this project was clear, run ads that motivate people to redeem oil change coupons in store. There were a total of 4 unique coupon codes generated by Jiffy Lube for the campaign, each unique to the ads that were driving users. Two of the codes lived on the Jiffy Lube website and the other two codes were used directly on Facebook in the form of “Offers.” While the redemptions for these coupons were tracked, our success was ultimately measured by the performance of the ads and number of coupons downloaded. Using a target audience supplied by Jiffy Lube, the campaign was structured to test two variables: age of users and coupon offer details. Ad sets were set up based on the ad type used and coupon offered. A total of 12 different ad variations were A/B tested to see which performed the best. At launch, each ad set received an even split of the allocated media budget. 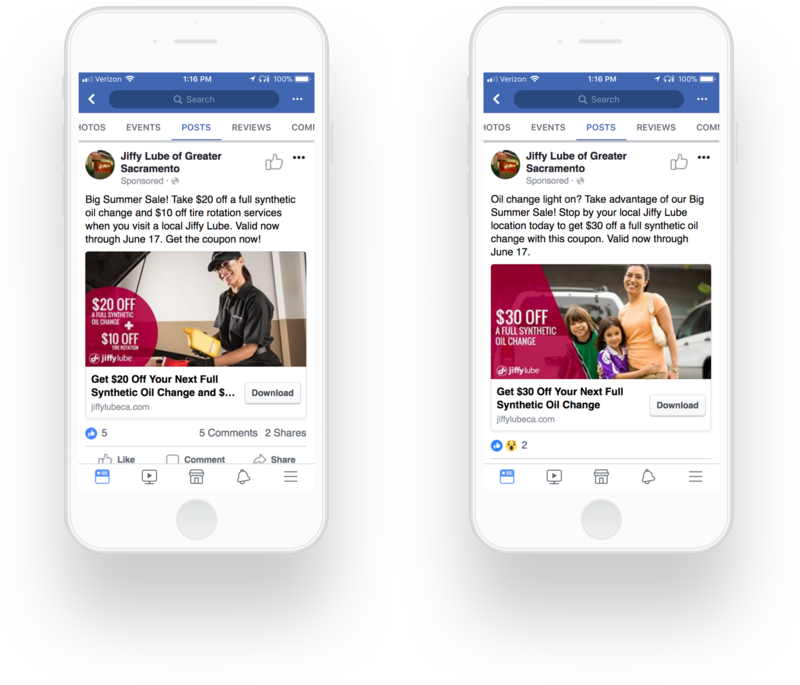 As platforms, offers and ad variations begin to pace behind others, funds were moved so that the maximum amount of users were reached and coupons redeemed. 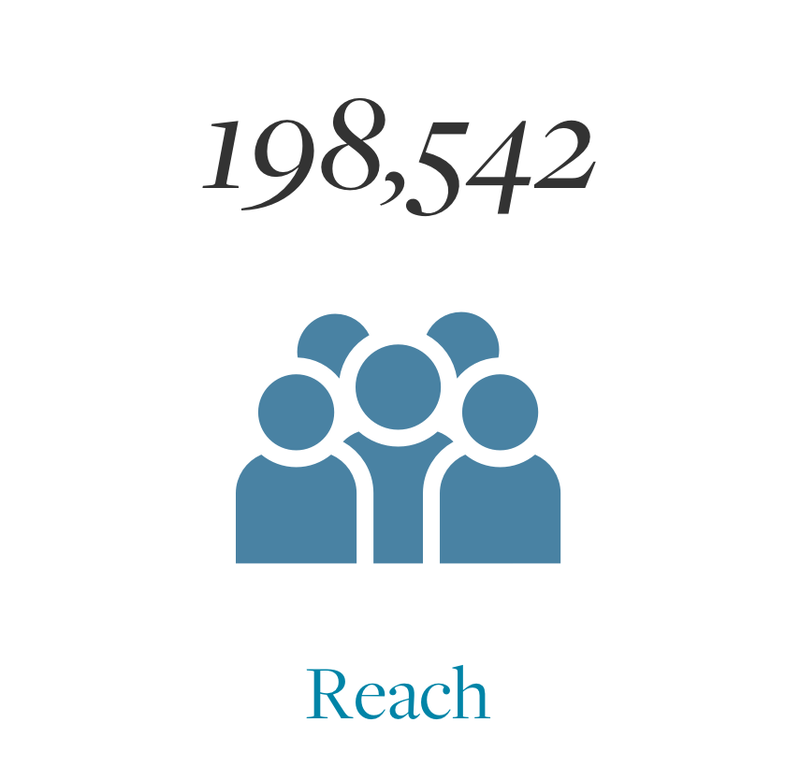 Over the four weeks that the campaign ran it reached a total of 198,542 users. 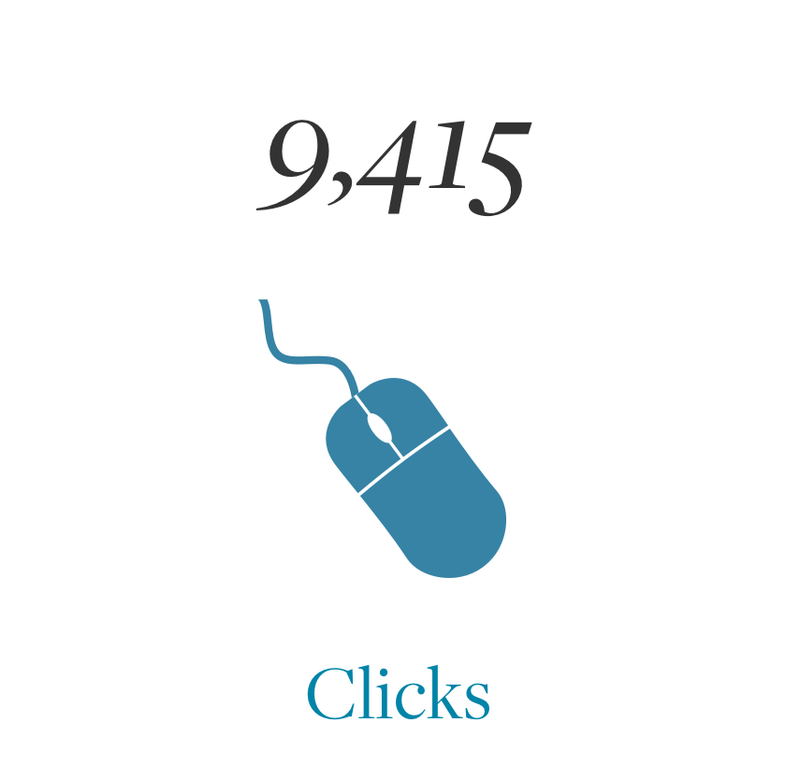 9,415 users were driven to the coupon landing pages hosted on the Jiffy Lube website. 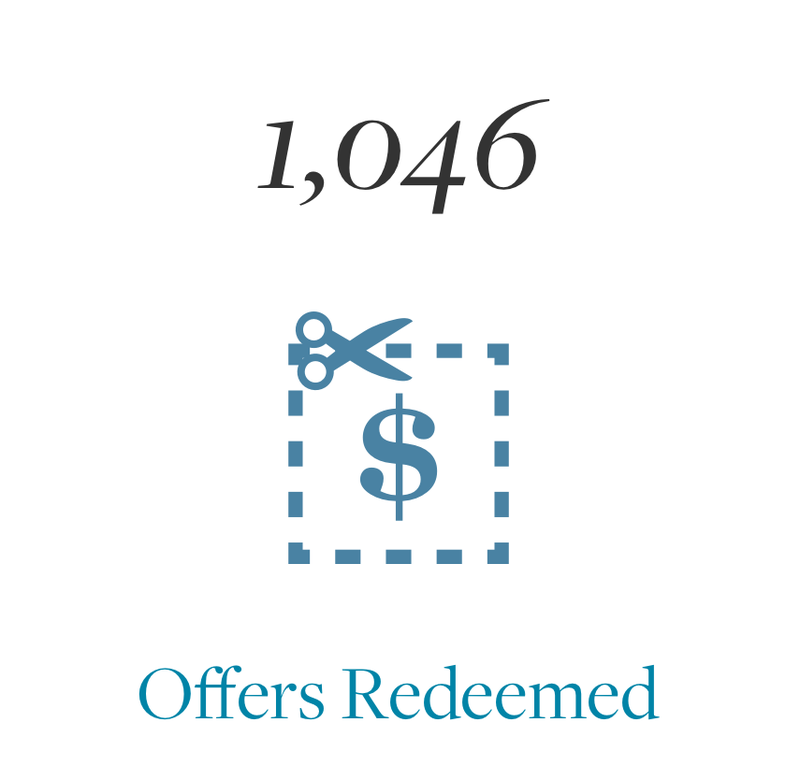 Another 1,046 users claimed the Facebook Offer ad type, which ultimately provided them with a coupon. 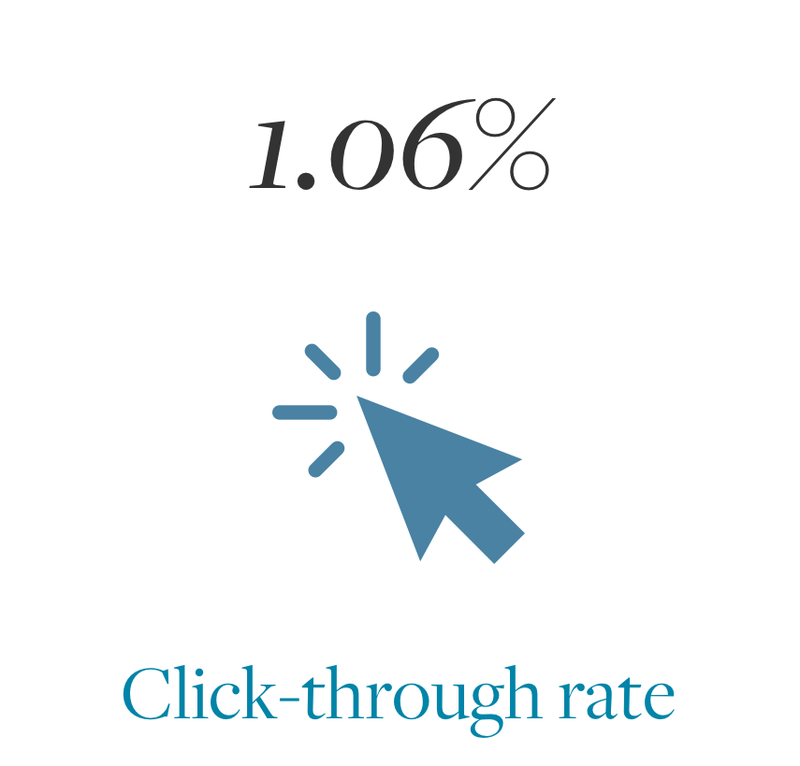 The cost of an Offer Claim was much higher than that of a click, roughly $4.52 and $1.06 respectively, however, users who used the Offer Claim converted into sales at a higher rate.